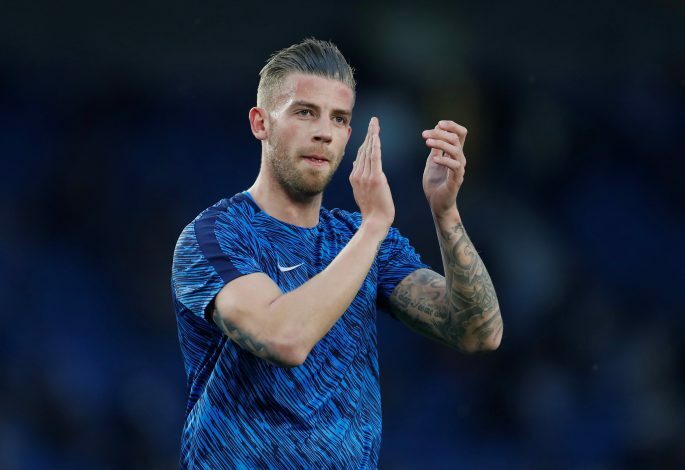 Toby Alderweireld’s move to Manchester United is still expected to be done in the coming weeks. The Belgian international impressed in the recently concluded FIFA World Cup, and Jose Mourinho is keen on the player becoming an Old Trafford player before the start of the season next month. United have been linked with a move for the central defender since quite sometime now. The Premier League giants have already sold Daley Blind, and are also expected to part ways with Matteo Darmian. Therefore, Jose now wants to bring in a proven player, who knows the trades of the league and puts in a shift consistently. But Tottenham Hotspur are reluctant to let go of the player, and are asking a hefty sum. And as per a report in The Independent, it was claimed that the negotiations between United and Spurs broke off weeks ago due to the same reason. United still aren’t willing to shell out a huge sum for the 30-year-old. But the report does add that there is a wave of positivity within United ranks that a deal could still be possible. It remains to be seen whether Spurs pay heed to United’s demands by lowering the price and selling one of their star players. Earlier reports stated that the Londonders were set to demand a fee in the region of £44 million.